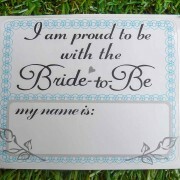 You’ve decided on the venue, sent the invitations and chosen your dress… all that’s left to do is decorate! 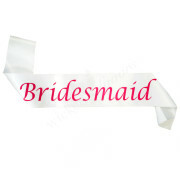 Get everyone in the hen party mood with this gorgeous ‘Bachelorette’ Glitter Banner. 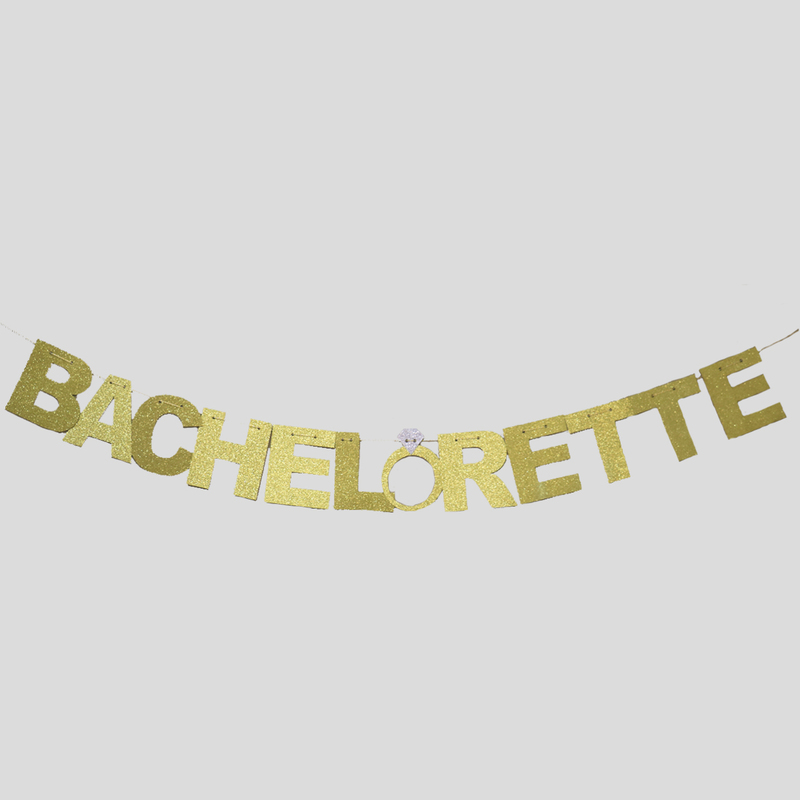 The banner is made up of individual glittery gold letters, spelling ‘BACHELORETTE’. 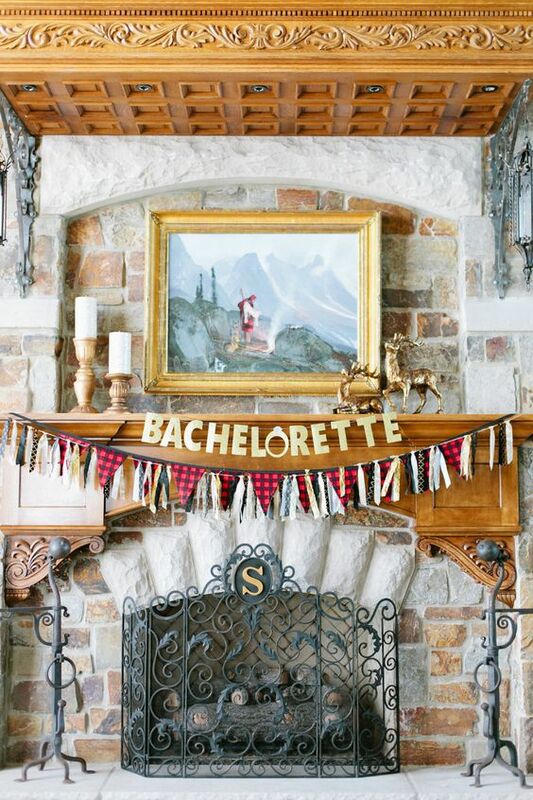 You’ve decided on the venue, sent the invitations and hired the stripper… all that’s left to do is decorate! 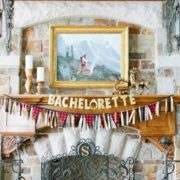 Get everyone in the hen party mood with this gorgeous ‘Bachelorette’ Glitter Banner.